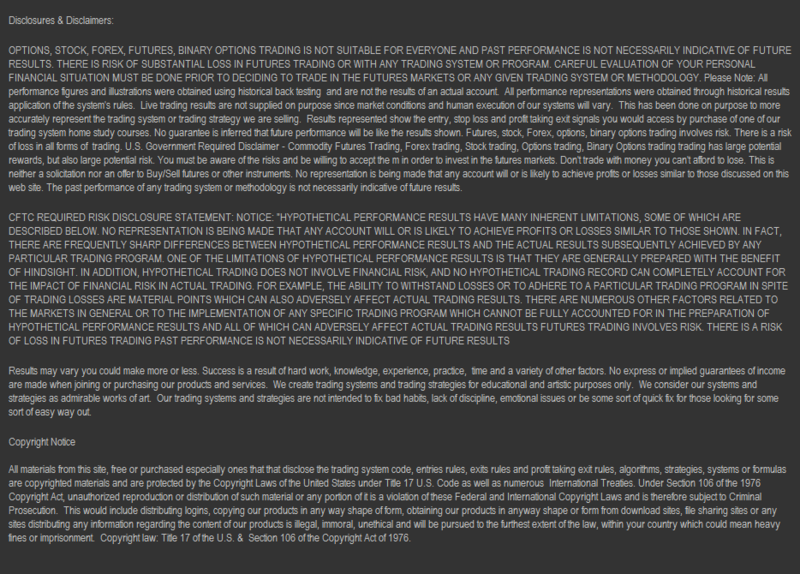 OWP System X is a New Way to Swing Trade Micro Swings that Has Proven to be Highly Effective and Prolific! As you can see from the results below, with just five months this method, OWP System X has been able to pull in incredible amounts of profit points relative to average profits points one would expect from those particular stocks. That means OWP System X has the potential to make A LOT OF MONEY. Additionally this method has shown to be quite precise. Plus it offers great business math per trade on average which comes from better risk-reward ratio entries. And whenever we can have better risk-reward ratios on average the better our trading business math becomes and the better our long-term profitability potential there is. It's a particular form of Swing Trading that we have created from our experience over the decades. Allows you to use very short-term options for high delta profit points. 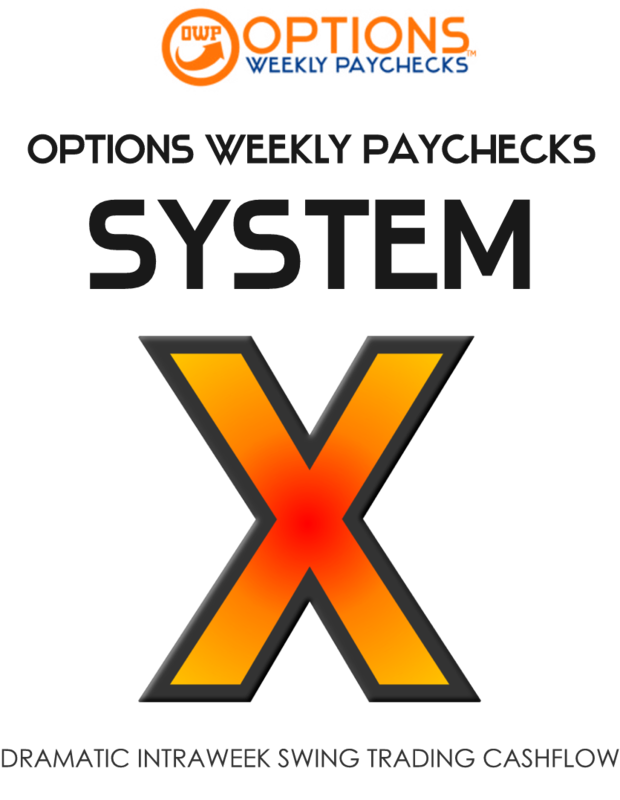 OWP System X can also be used as a strategy, heavy duty strategy meaning that you can use to pinpoint your ideal opportunity, with a good reward to risk ratio and potential score big with optimized setups.